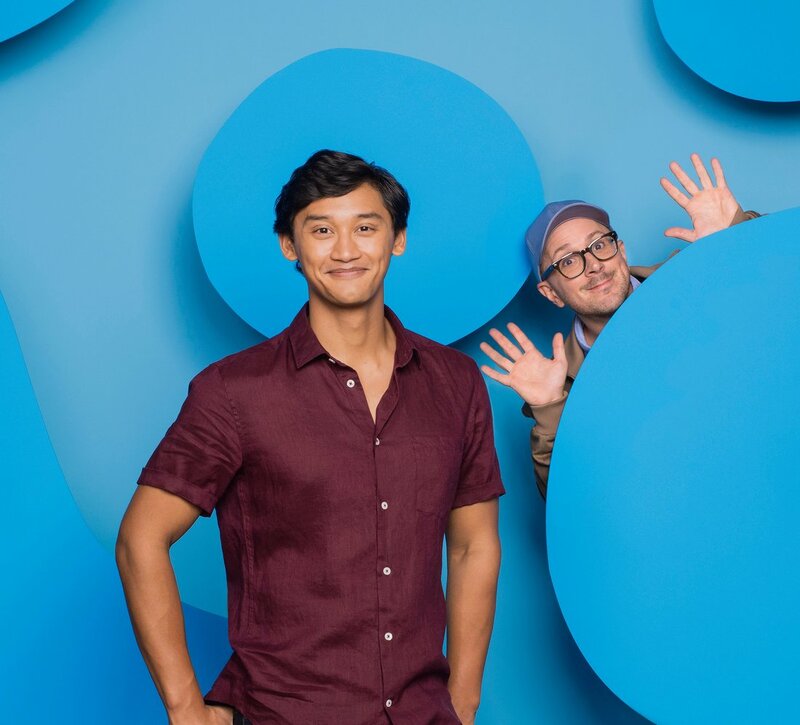 Pictured: The new host of Blue's Clues, Joshua Dela Cruz, along with the original host, Steve Burns, on Nickelodeon. Photo: Gavin Bond/Nickelodeon. (C)2018 Viacom, International, Inc. All Rights Reserved. So when it came time to choose the next Steve for the reboot of Blue Clue’s — the beloved kids show where kids solve riddles with the help of a paw printing dog and a human who led the way. 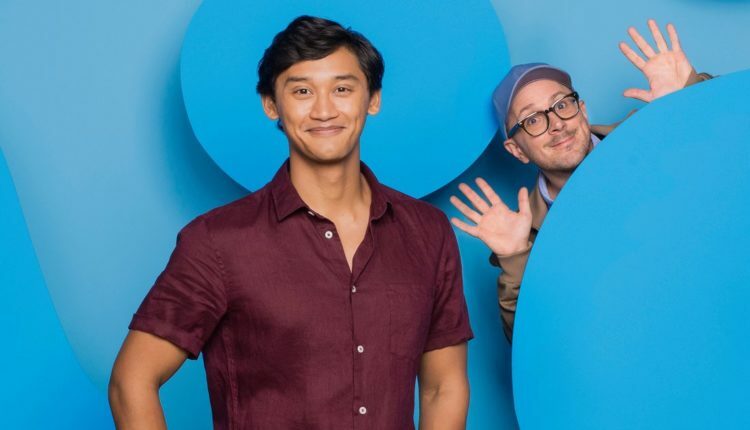 In the late 90’s/early aughts Steve Burns was that human, but the time for change has come, and after a lengthy open audition process — which included the likes of every male comedian I know and also John Cena for some reason — Blue’s Clues has found their new Steve in the 23 year old Broadway actor Joshua Dela Cruz.